Europe’s top leaders survived 2015’s tumultuous events, but each approaches 2016 with considerable unease. Holding the EU together, dealing with immigration and terrorism, along with the continuing economic stress in much of Southern Europe, will test the most able of leaders and their abilities to work together. Great Britain’s David Cameron won a surprising strong parliamentary re-election in May, but now faces a referendum on the UK remaining in the EU. Polls indicate opinion is closely divided. And, Scottish nationalism has never been stronger or more likely to exert independent demands. France has survived two major terrorist attacks, but after the second on November 13, the country appears as changed as the U.S. was after 9/11. 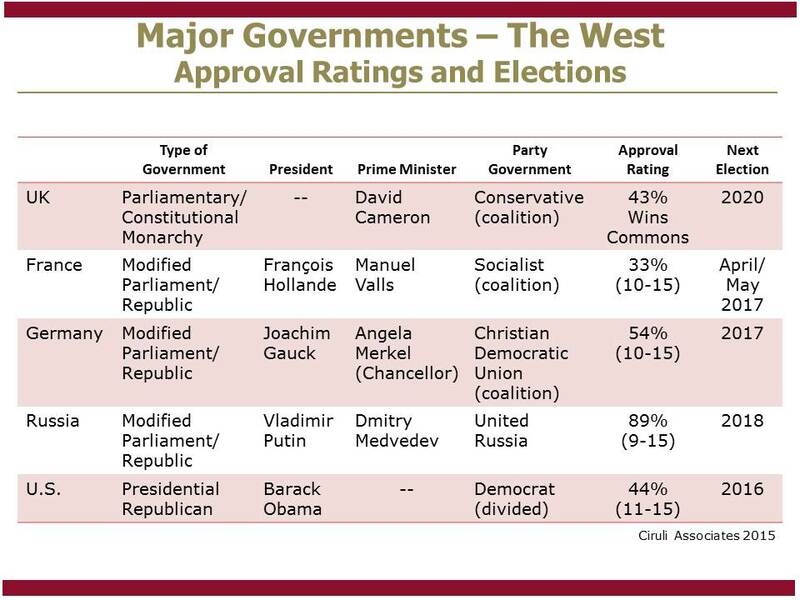 President François Hollande has shown considerable leadership dealing with terrorism, but his popularity is still in the low 30 percent range (he had a modest rally effect of about 10 points). The nationalist and anti-immigrant National Front Party just did remarkably well in regional elections, and its leader, Marine Le Pen, is the frontrunner in recent presidential polls. Although, he’s not facing re-election until 2017, his ability to lead is considerably circumscribed. 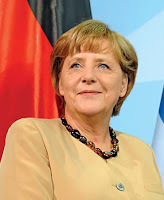 Time Magazine’s person of the year, Angela Merkel, faces a political challenge in her own country, described by many as the most serious since she came to power in 2005. She has lost at least 10 points of her approval ratings since she became the primary spokesperson for welcoming Syrian and other refugees into Europe and especially Germany. Along with managing a still nascent backlash among German voters, the refugee crisis is adding additional strain on the EU, with anti-EU parties gaining adherents in several countries and many leaders, especially in Eastern Europe, not anxious to cooperate with Germany or EU immigration distribution proposals. 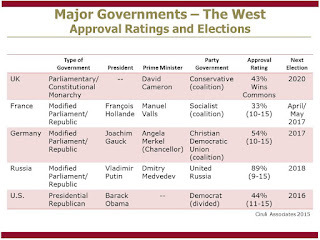 Vladimir Putin now sports a 90 percent approval rating as the Napoleon of the Volga. But his popularity is based on an aggressive nationalism that is causing a considerable challenge to the West in holding an alliance together to contain his current actions and deter his possible next ominous initiative. 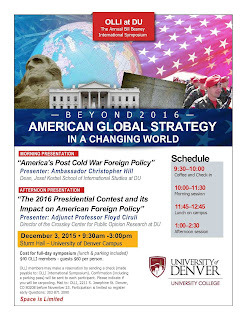 Barack Obama, who begins his last year in office, had a good 2015 in terms of his foreign policy goals (Iran, Cuba, climate change), but still struggles to find an effective strategy related to Russia, immigration or ISIS. 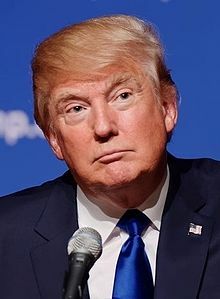 The American presidential race features a Republican frontrunner who’s a nationalist, nativist and non-interventionist and has already established war of words with David Cameron. EU unity is not a natural state, and 2016 will test the talent of its advocates to hold it together and the U.S.’s alliance with it. 9-KUSA refused to be misled by the teachers unions-dominated recall when the unions’ public relations firm orchestrated a major effort to deny union money and campaign consultants were in charge. Even when forced to declare their financial participation by a legal ruling, the union and its PR representatives spent most of their explanation on how the unions only collect voluntary contributions from members, a position forcefully countered by many critics of operation of the teachers unions’ political action committee. It is assumed by most observers that the $250,000, which was 99 percent of the pro-recall group Jeffco United’s funds, was only a portion of the unreported funds spend by the union in the Jefferson School District election. Both national and local teachers unions were active in numerous Colorado school districts in a very successful election geared to reduce or eliminate conservative or non-union-oriented board members. Much in-state and out-of-state conservative funding was also unreported due to inadequate financial disclosure laws. The recent discussion concerning having enough water and infrastructure for the growing population was affirmed this week when it was reported that the state ranked second in the country in population growth with 101,000 new residents, mostly from out-of-state. The state hasn’t grown this fast since early in the century. Demographers believe most of the newcomers will locate on the Front Range and at least 60 percent in the Denver metro area. 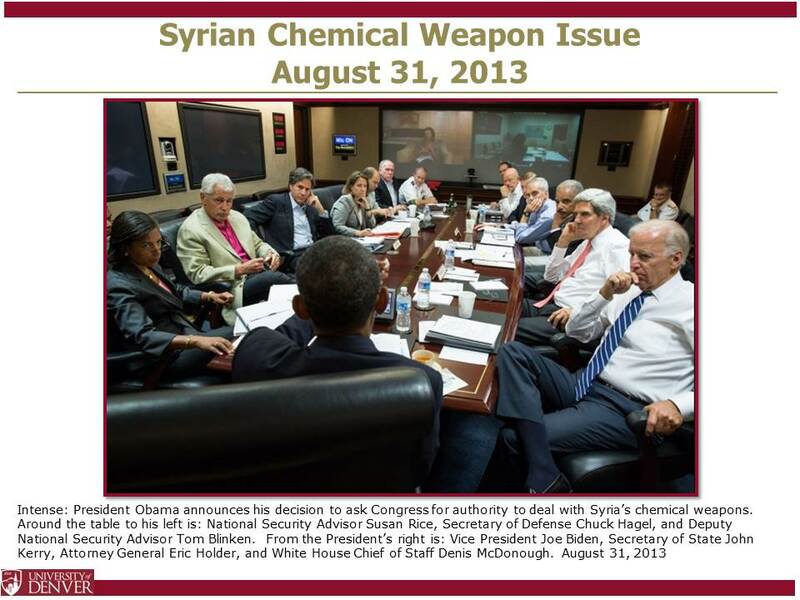 The August 31, 2013 picture of President Obama springing on his national security team his reversal on the Red Line threat in Syria was likely the Administration’s worst foreign policy decision, both in terms of the process and the long-term consequences. The iconic picture from the meeting shows a “stunned” (his word) Defense Secretary Chuck Hagel, a Secretary of State John Kerry appearing to calculate the foreign policy damage and a Vice President Joe Biden in pure political disbelief. Hagel, in an exclusive interview in Foreign Policy Magazine, describes a weak national security team micromanaging the Defense Department, complaints already expressed by Defense Secretaries Robert Gates and Leon Panetta. But, Hagel makes clear that the Syrian decision, which was mostly engineered by new Cabinet Home Chief of Staff, Denis McDonough, was a disaster that seriously damaged the President and American foreign policy. 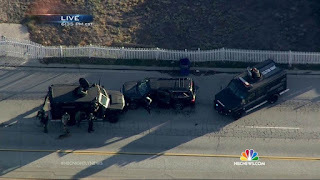 It was Aug. 30, 2013 and the U.S. military was poised for war. Obama had publicly warned Syrian strongman Bashar al-Assad that his regime would face consequences if it crossed a “red line” by employing chemical weapons against its own people. Assad did it anyway, and Hagel had spent the day approving final plans for a barrage of Tomahawk cruise missile strikes against Damascus. U.S. naval destroyers were in the Mediterranean, awaiting orders to fire. Instead, Obama told a stunned Hagel to stand down. Assad’s Aug. 21 chemical attack in a Damascus suburb had killed hundreds of civilians, but the president said the United States wasn’t going to take any military action against the Syrian government. The president had decided to ignore his own red line – a decision, Hagel believes, that dealt a severe blow to the credibility of both Obama and the United States. In the days and months afterward, Hagel’s counterparts around the world told him their confidence in Washington had been shaken over Obama’s sudden about-face. And the former defense secretary said he still hears complaints to this day from foreign leaders. 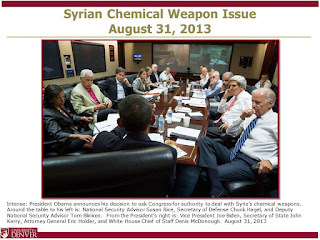 Although the Obama team is now trying to adjust the Syrian strategy to account for terror being the top issue in the election, Susan Rice, Benjamin Rhodes and Denis McDonough will not escape considerable blame for the endless meetings, the lack of decisions and the substitution of public relations for policy that much of the critics, many supporters of the President, have attached to the National Security team. 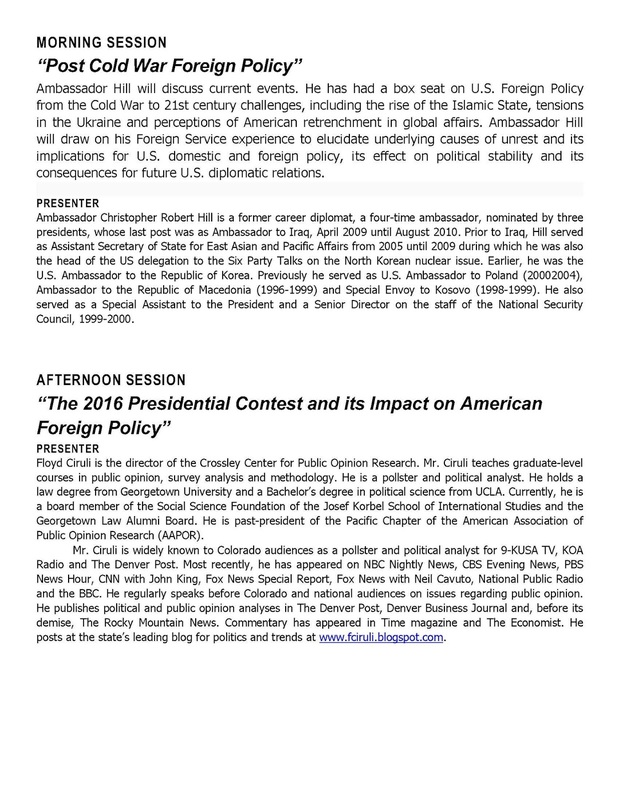 But as both articles make clear, the Syrian policy was fundamentally a reflection of President Obama’s experience and philosophy, which led him to consistently decide on the side of avoiding risk in spite of substantial contrary advice as to the consequences, which were borne out over several years by repeated harmful events, including the survival of Assad, the refugee crisis, the rise of ISIS and the Russian intervention. President Obama, in what will probably constitute a final effort to shore up his embattled foreign policy, has gone back to the War on Terror language that had been expunged from the administration’s rhetorical lexicon from its first days in office. 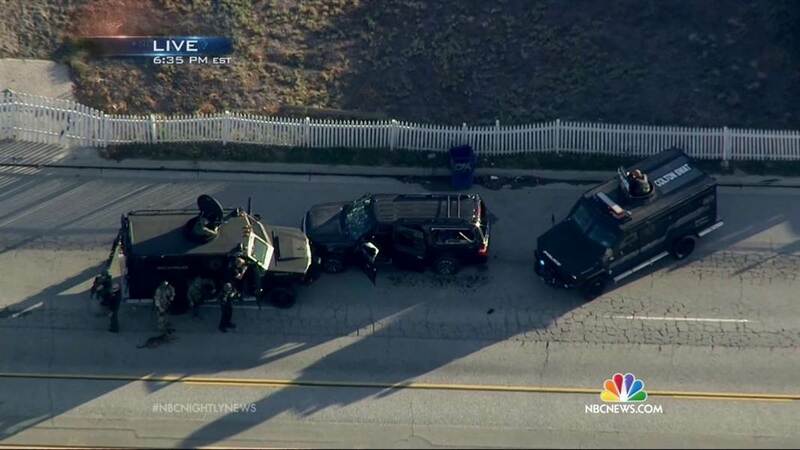 President Obama in his December 6 White House address put “terror” back to use. “Our nation has been at war with terrorists since al-Qaeda killed nearly 3,000 Americans on 9/11.” Not since the President had to play catch up in September 2014, reverse his withdrawal from the Middle East, and re-introduce bombing and a few military advisors and trainers aimed at ISIS has the President been more criticized than the last few weeks after the Paris and San Bernardino massacres. The latest rhetoric has been part of a three week effort by the White House to get ahead of a cascade of criticism and falling polling numbers concerning the administration’s competence and commitment to the national security. Repeated generic presidential polls asking which party do you want to win the White House show that with about ten percent of the public undecided, Republicans and Democrats are within a couple of percentage points, with some showing Republicans ahead 44 percent to 43 percent and others with the Democrats ahead by similar margins. The latest RealClearPolitics average has Hillary Clinton, the presumptive Democratic nominee, running slightly ahead of most top Republican prospects. For example, she is ahead of Donald Trump, Ted Cruz, Ben Carson and Jeb Bush, and only behind Marco Rubio. On the current polling average, the difference is within the margin of error. 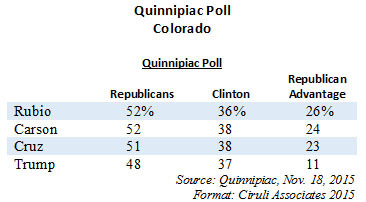 In the latest Quinnipiac University Colorado poll, Clinton is ahead of her rival, Bernie Sanders, by 28 points, but is behind the entire Republican field by double digits. Clinton has an advantage on experience, but a stunningly low favorability (36%-61% unfavorable) and little trust with votes (67%-30% not honest and trustworthy). The polls are early and Quinnipiac has a reputation of volatile surveys, but given close national polls, as indicative of a very close race even with the Republican nomination chaos, clearly Clinton does not start in a strong position in Colorado. U.S. Senate majority. They are vulnerable in at least four seats nationally, and along with winning Harry Reid’s seat in Nevada, they had hoped to put Colorado in play. 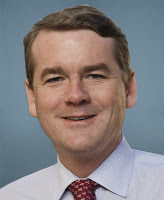 Although the latest Quinnipiac University survey shows Senator Michael Bennet vulnerable in his re-election, no horse, no race, and so far the Republicans’ self-starters for the senate nomination have gathered little enthusiasm from both local Republicans and importantly the national Republican interest groups that will have to fund most of the $50 million or more a race could cost. Bennet’s polling numbers are weak. His approval rating is 37%, 10 points below Governor Hickenlooper at 47% and 8 points below Senator Cory Gardner. His re-elect numbers are in negative territory at 30% re-elect, 41% don’t re-elect. Substantial percentages of voters don’t have a position on his performance: 28% overall couldn’t rate it – 40% of Republicans and 31% of Democrats. 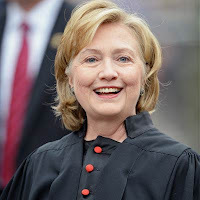 Also, Hillary Clinton loses to many of the Republican frontrunners in early polls, indicating a competitive contest and little help for Bennet. But Bennet is perceived as well-positioned for re-election. He has funding and his moderate voting record (e.g., Keystone Pipeline) has won him friends in the upper reaches of the state’s business and civic establishment. Senate Democrats only need four or five seats (depending if they win the presidency) to take back the Senate and holding Bennet’s Colorado seat is an essential, and as of today, likely part of that strategy. 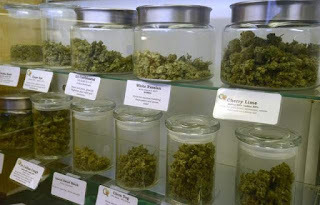 Very little movement in public opinion is detected in the commercialization of marijuana in Colorado. The latest Quinnipiac survey shows a narrow majority of Colorado voters perceive marijuana legalization as positive. Only 53 percent believe legalization has been good for the state. 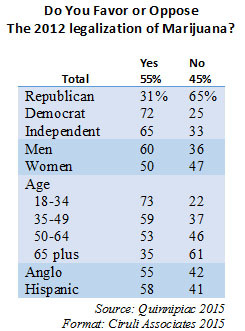 And 55 percent still support the law passed in 2012 by 55 percent (Amendment 64). Support and opposition, not surprising, is highly influenced by a person’s partisanship, their age, and interestingly, their gender. While a bare majority of women support the law, 47 percent oppose it. Nationally, after a strong run-up in support in recent years, polls show public support for legalization has leveled off at the mid-50 percent level. Although Gallup’s 2015 poll had support at 58 percent, they were cautious that is might be less of a trend than significant volatility in their annual poll on the issue. But, momentum for legalization and commercialization of the industry continues with numerous states considering legalization, including California, and the new prime minister of Canada, Justin Trudeau, advocating his country legalize it. Democrats have decided, as they did in December 2012 after the Sandy Hook elementary school massacre, that now is the moment to demand more gun control. It will be interesting to watch the impact of their strategy. It had very limited affect in terms of new laws in 2013. Colorado was one of the very few states that enacted any legislation, and it produced a backlash that led to the loss of three legislators and cost Democrats their state senate majority. Examining public opinion concerning gun control shows the public’s views are complex. And after the recent spate of horrific incidents, likely subject to change. In the short-term, there is a noticeable increase in support for gun control. The latest Gallup poll shows an 8 point increase over last year. But, other recent polls are showing mixed support for gun control. 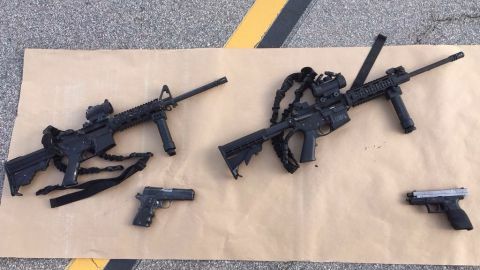 CNN’s pre-San Bernardino poll shows 52 percent of Americans oppose “stricter gun control laws.” Whatever the current support for gun control, it often decays as time passes and top news stories shift. Skeptical the restrictions will make much of a difference. Support the Second Amendment and the right to own a weapon. In fact, 40 percent of households have a gun. Gun owners tend to be very passionate about their rights, and there are more of them than equally passionate gun control advocates. Also, a July Colorado survey shows only 39 percent in favor of “stricter new gun control laws in Colorado,” 56 percent oppose them. In general, Colorado Democrats should be cautious about how much gun control they advocate. There are far more families with guns in their households than marijuana. Times put its pro-gun control views on the Saturday, December 4, 2015 front page and the Washington Post house editorial on Sunday, December 6, 2015 called Donald Trump a corrosive candidate who is ethically bankrupt. It recommended he be condemned by the party establishment. The Times called for the end of gun epidemic and called it a “moral outrage and a national disgrace that people can legally purchase weapons designed to kill with brutal speed and efficiency.” It recommended reducing the number of firearms and eliminating deadly categories of weapons. Putting it on the front page yells the viewpoint. Editorial can command attention, especially of the attentive public and political activists and leaders. Trump and gun control are now tests for the influences of the media establishment. We shall see the effect. 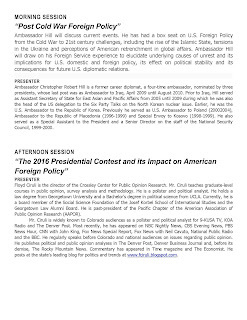 Some of the West’s top pollsters gathered in San Francisco on a panel organized by Floyd Ciruli, director of the Crossley Center for Public Opinion Research at the University of Denver, titled the “Year of the Outsider.” The Pacific Chapter of the American Association of Public Opinion Research (PAPOR) annual conference brings together public opinion professionals in the West. 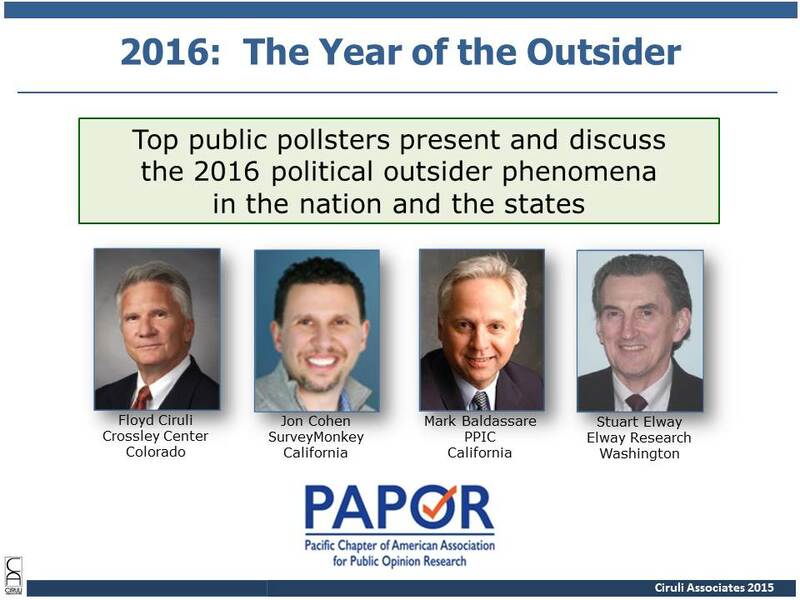 The group presented California, Washington State, Colorado and national data on the political outsider phenomena that is having so much impact on the 2016 presidential race. Washington State’s best-known pollster Stuart Elway was joined by Mark Baldassare, who directs California’s leading polling research center, the Public Policy Institute of California. Jon Cohen, vice president of research for Palo Alto based SurveyMonkey, which is rapidly becoming a leading election research firm, presented the latest national data on the Republican presidential field. SurveyMonkey has most recently partnered with NBC News to provide post-debate polls on who won. Co-presenting with Jon was recent Crossley Center graduate, Kevin Stay, a new research associate of SurveyMonkey. Colorado has a long history of liking candidates with outsider credentials. Ciruli spoke about that history and placed the phenomena in historical and public opinion context. After a nine percent increase in sales tax revenue in the seven-county Denver metro area, the region is headed for a six percent increase this year. A one-percent sales tax, a common source of revenue for municipalities and counties in the area, would produce more than $550,000,000 region-wide, a fifty percent increase since the 2008-09 recession. The Denver Business Journal reports that the metro area added 22,200 jobs the first six months of the year, an upward revision of 12,800 additional jobs. The growth rate of 3.9 percent is a full percentage point above the state rate. There were some losses in oil and gas jobs, but residential construction is hot. The Denver Business Journal also reported the state has the second highest growth in personal consumption in the U.S., tied with Texas (just measures of consumer spending on goods and services) and just behind North Dakota (which is slowing down rapidly) (5.7% in Colorado and Texas vs. 4.2% nationally). 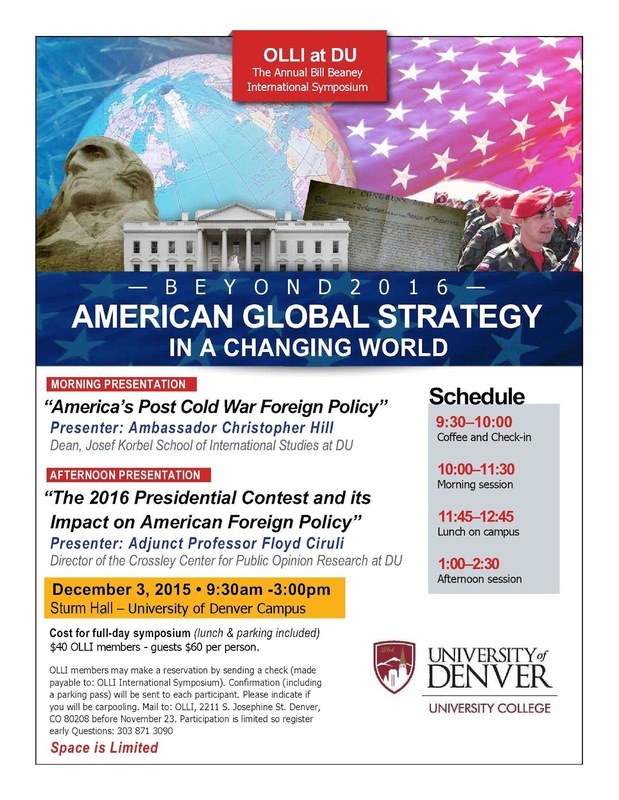 Dean Chris Hill and Floyd Ciruli, director of the new Crossley Center for Public Opinion Research, will present a day-long symposium on American foreign policy and politics for the annual University of Denver Osher Lifelong Learning Institute (OLLI) event on December 3. KOA anchors Steffan Tubbs and April Zesbaugh hosted a discussion of Hillary Clinton’s latest foray into Colorado in advance of the March 1st caucus. In 2008, Clinton lost the Colorado caucus to candidate Barack Obama, highlighting his strategy of focusing on low turnout caucuses that young people and liberals could dominate. Clinton doesn’t intend on losing to Bernie Sanders in 2016. Although Clinton dominates the race as of the end of November in terms of polling support (55% Clinton to 27% Sanders in Colorado, Quinnipiac poll, Nov. 2015), the measure of command of the nomination is about to shift to delegate counts. 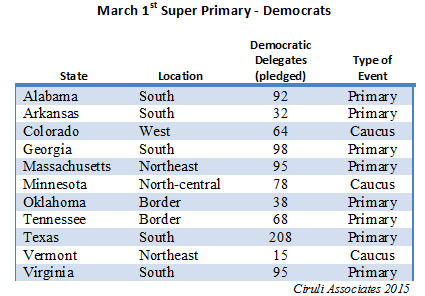 The March 1st Super Tuesday will, if all goes according to Clinton’s plan, create such a sweep of momentum to make her nomination a forgone conclusion. She hopes to win the four February events, demonstrating national support and early momentum. 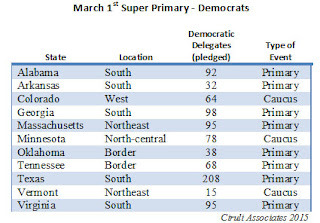 But, it is the eleven events on March 1st with a powerful southern tilt that could well crush Sanders. Also events on March 1st in American Samoa and for Democrats abroad. 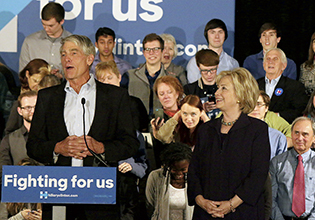 Clinton came to Colorado for endorsements and contributions. She got both; Wellington Webb is leading the caucus rally and many of the state’s current and ex-public officials have endorsed (Mark Udall, Ken Salazar, Jared Polis, Dickey Lee Hullinghorst). About 700 of the 4,000 Democratic delegates are automatic so-called super delegates. Clinton plans to have most of them by March. Although terrorism is the issue de jure (when she was here on August 4 her focus was criticizing Jeb Bush on immigration and Republicans for defunding Planned Parenthood), it is not a strong issue for Democrats. And indeed, she kept focused on social and environmental positions, favored by liberals and young voters – for example, gun control and global warming. Clinton’s challenge is not a lack of appeal to the basic liberal sentiments of potential caucus attendees, but their passion and motivation to attend. Basically, Clinton represents the old Democratic establishment anxious to hold on to power and the presidency, hardly an aspiring message. Clinton attracted about a 1,000 supporters to each of the two events: one in Denver and one in Boulder. In Bernie Sanders’ two Colorado visits, he attracted 9,000 in Boulder and 5,000 at DU – 5-to-1 is probably about the enthusiasm level between the two candidates at the grassroots.